THE BEST THINGS ARE WORTH FINDING! Snowmass has something for everyone! With a wide spectrum of terrain (from easy going to extremely exciting), Snowmass has the largest lift-served vertical descent in America and has been hailed as the #1 overall resort in America by both Ski.com and Transworld Snowboarding magazine. From wide cruising runs on Big Burn, to the experts-only thrill of Hanging Valley Wall, there is terrain here for every level of skiing. Want more fun in the snow? 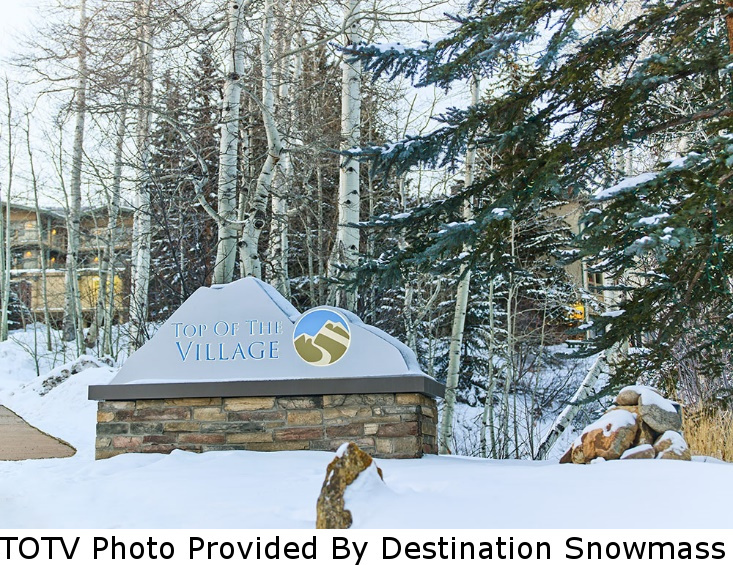 Take a free short bus ride to Aspen Mountain for expert terrain, Buttermilk for more easy-going gentle cruising runs, or Aspen Highlands, a local favorite with extremely steep runs and great bowls. Skiers and boarders of all abilities will have plenty of great skiing on this trip. Final payment date for this trip is Oct. 8, 2018. Lift tickets are available by contacting he TC immediately after registering for this trip. Click HERE to see your lift ticket options.